LONDON — L3 Technologies has appointed Stephen O’Bryan, a nearly 10-year veteran of Lockheed Martin, to lead business development companywide. As senior vice president and chief global business development officer, O’Bryan will also coordinate the company’s relationships with the Department of Defense and across the branches of the military, Congress and government agencies, as well as commercial and international customers. 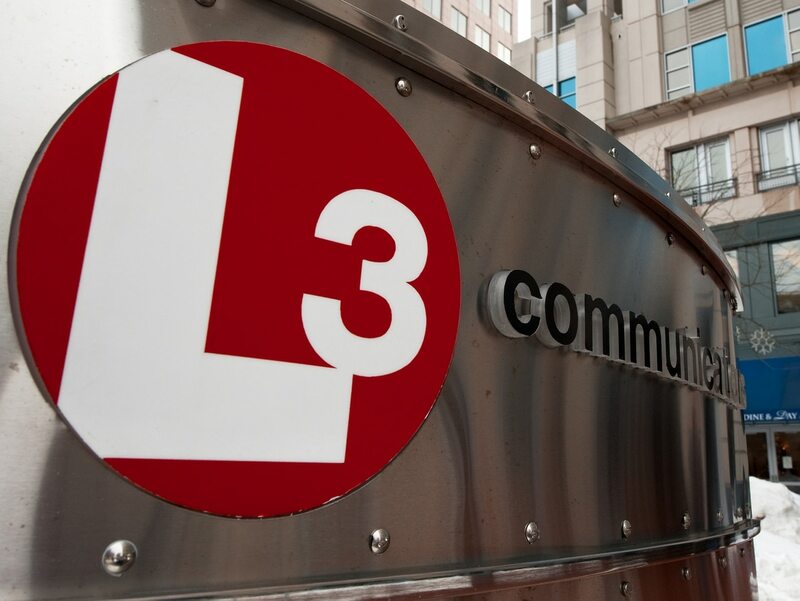 This is one of a string of additions to the L3 leadership team made since CEO Chris Kubasik kicked off his tenure in January, plucking individuals with lengthy tenures in the defense industry or with the military. Sean Stackley, former assistant secretary of the Navy for research, development and acquisition, leads strategic advanced capabilities and technologies; and Melanie Heitkamp, formerly of Lockheed and Leidos among others, leads human resources. Also interesting was the appointment of Rita Lane to the board of directors. Lane spent years in the technology sector, among other things serving as VP of operations at Apple and overseeing the launch of the iPad. The multimillion-dollar deal could help L3 deliver capabilities the company believes are integral to a range of ISR and classified missions. “We have lots of great leaders coming to L3 and we are building the best team in aerospace and defense,” Kubasik told Defense News. That, as well as Kubasik’s focus on integration of capabilities and services across the company and his ambitions to expand L3 to become the non-traditional sixth prime, is what drew O’Bryan, who left Lockheed Martin as VP of strategy and business development in March. That’s true for the U.S. military, but also true for the international community.